What is your favourite type of interior to check out? 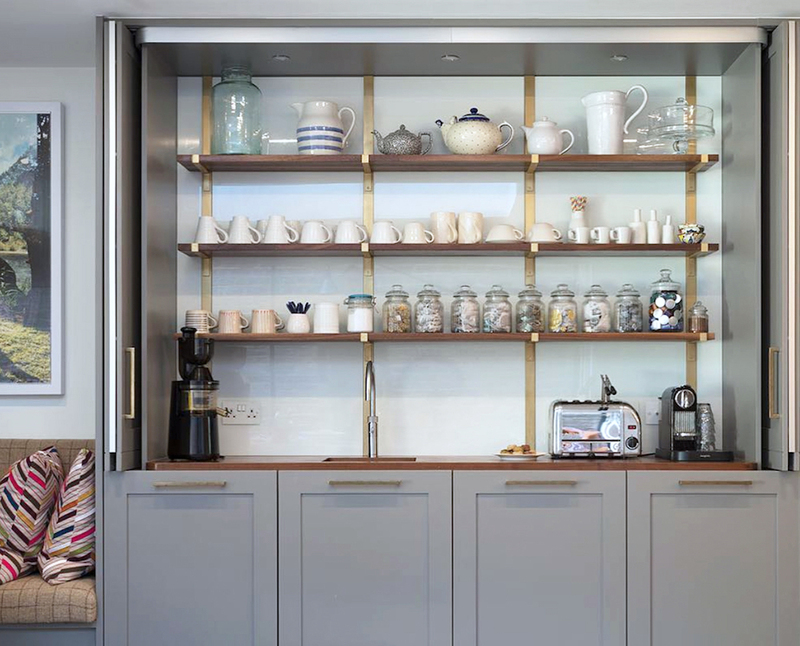 Living rooms, bedrooms, or even super organised pantries? 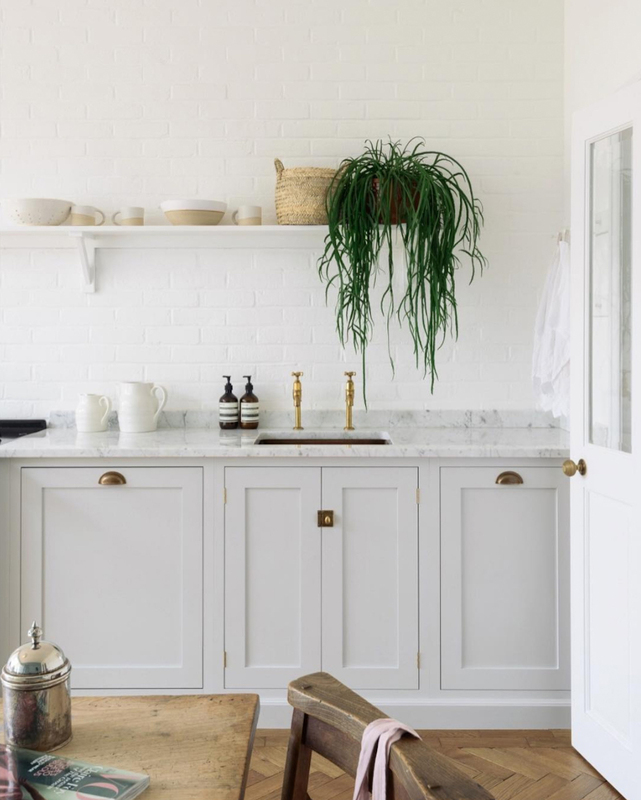 I love being inspired by all types of spaces, but if I had to pick a favourite room, I would say kitchens (and super organised pantries), possibly because I’ve never had a spacious and well-functioning kitchen yet, but finally in my current home I’ll be able to renovate and design an open plan kitchen which has been on my wishlist for most of my adult life (sad but true). Kitchens with unique design elements always grab my attention and whenever I’m looking for inspiration (i.e. 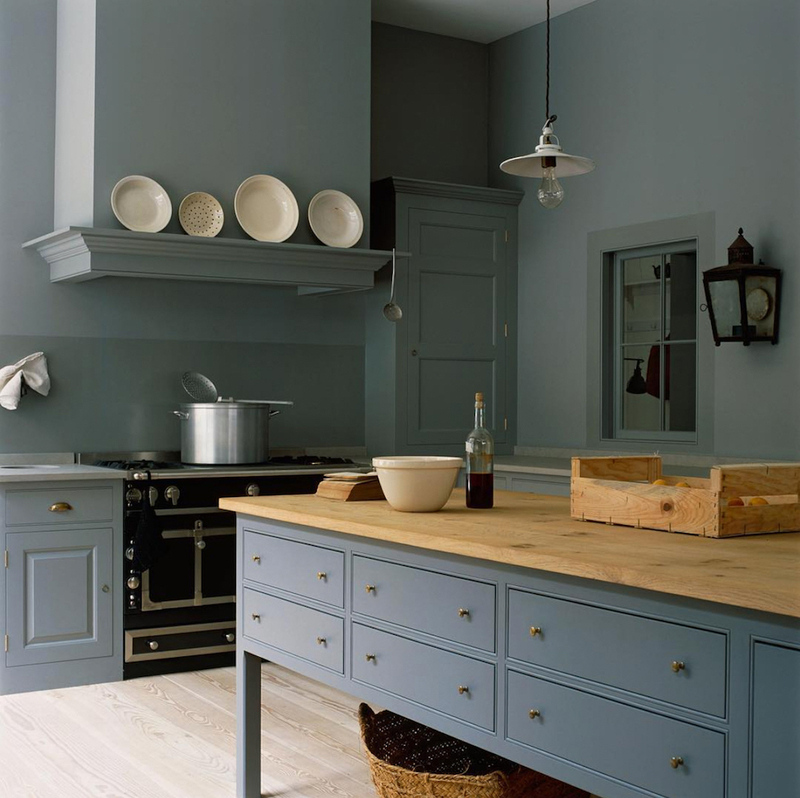 when I fancy obsessing over gorgeous kitchens… What? Don’t you do that? ), below are the companies that I first turn to. 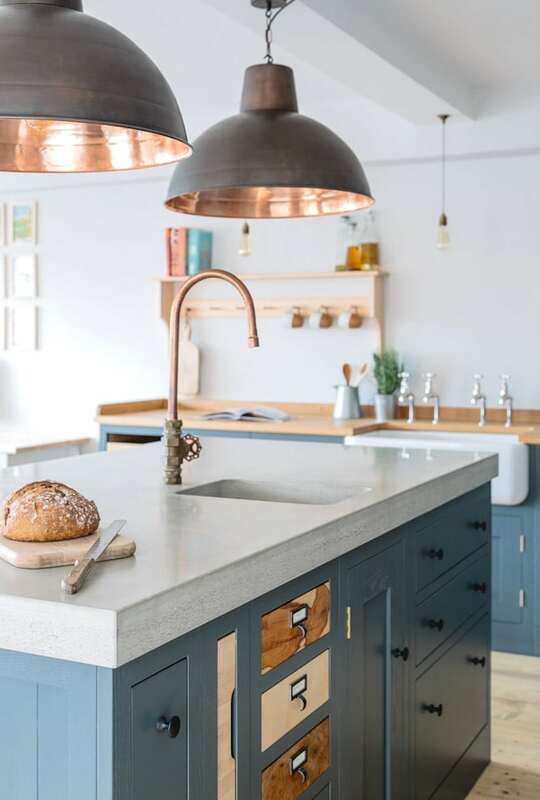 They are at the top of the game when it comes to beautiful kitchens that make you feel like you would magically turn into a domestic god/goddess if you had one of their kitchens in your home. 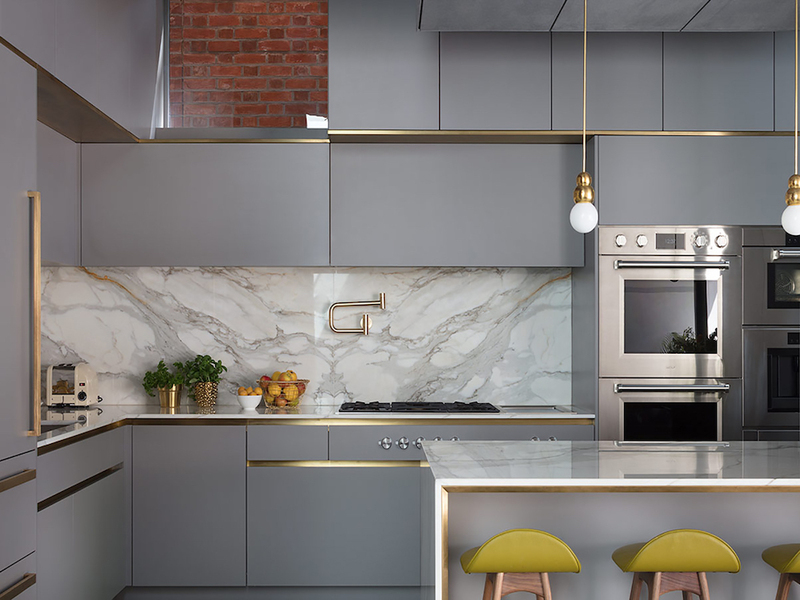 I’m going to point out that these are very high-end kitchens, but the inspiration is amazing, with ideas that could possibly be translated to a budget kitchen to elevate it into a uniquely stunning space. 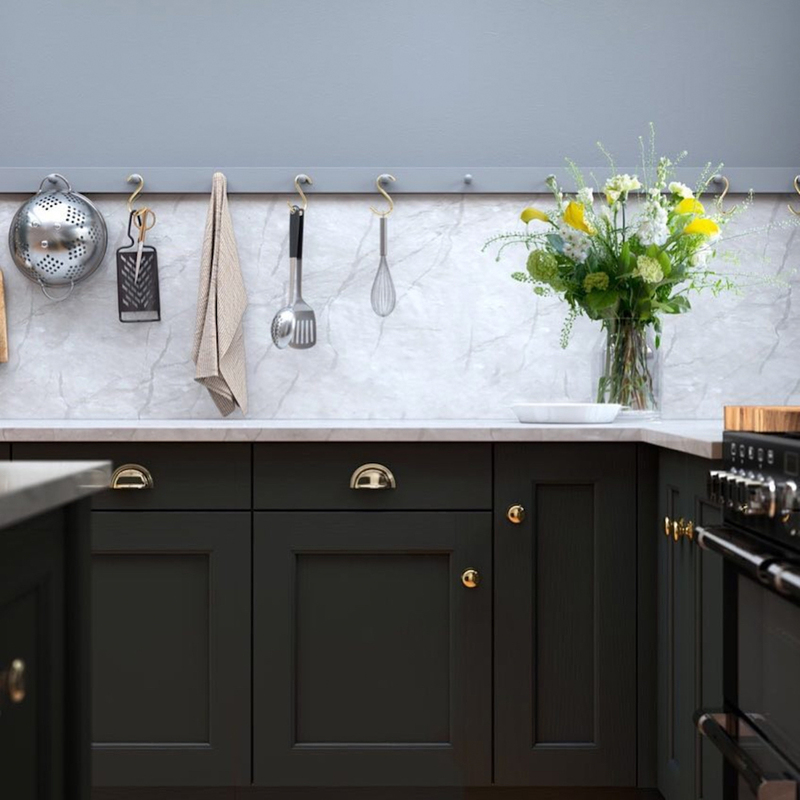 FIRST IMPRESSIONS KITCHENS: Beautiful mix of materials, colours and style ideas for contemporary and classic kitchens. PLAIN ENGLISH: Gorgeous colours and classic in a very fresh way. 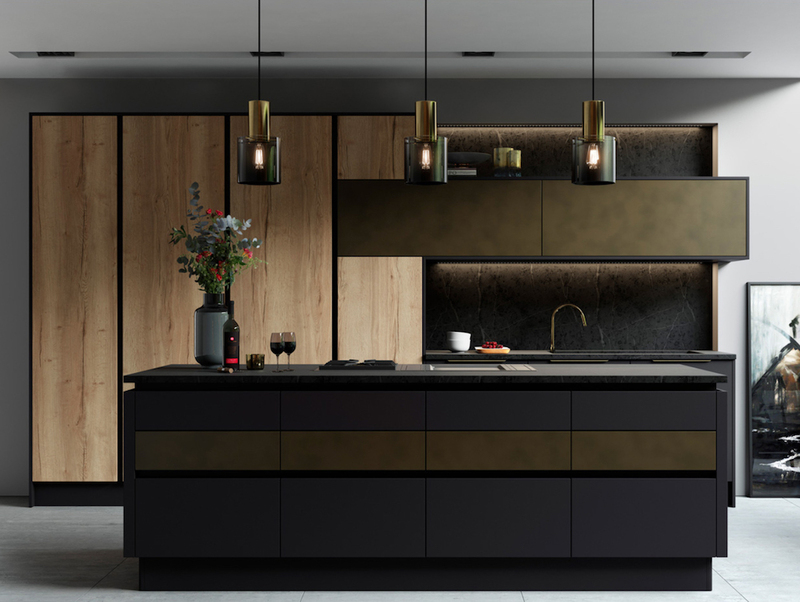 ROUNDHOUSE: Contemporary and glamorous kitchens packed with clever ideas that are executed beautifully. 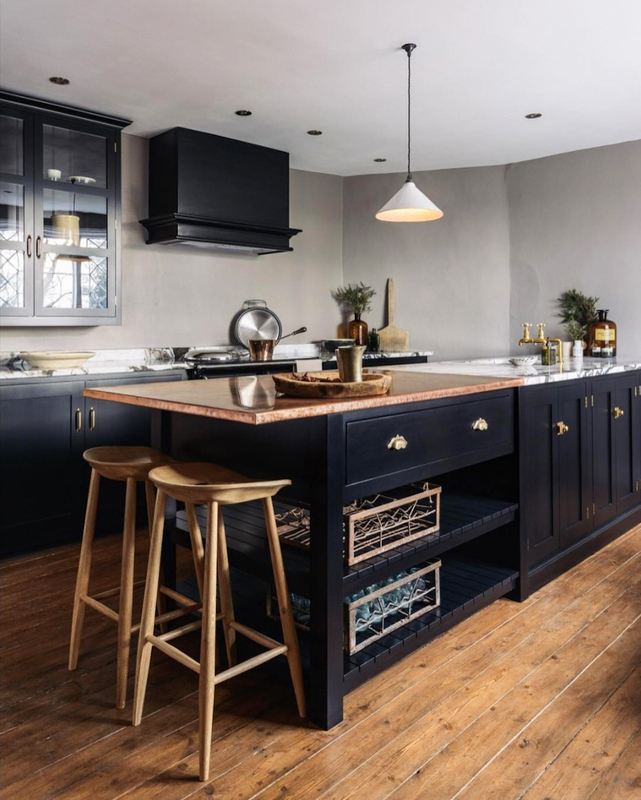 DEVOL KITCHENS: Timeless kitchens that suit many styles and spaces from bright and airy to dark and moody, urban to country, rustic to industrial. 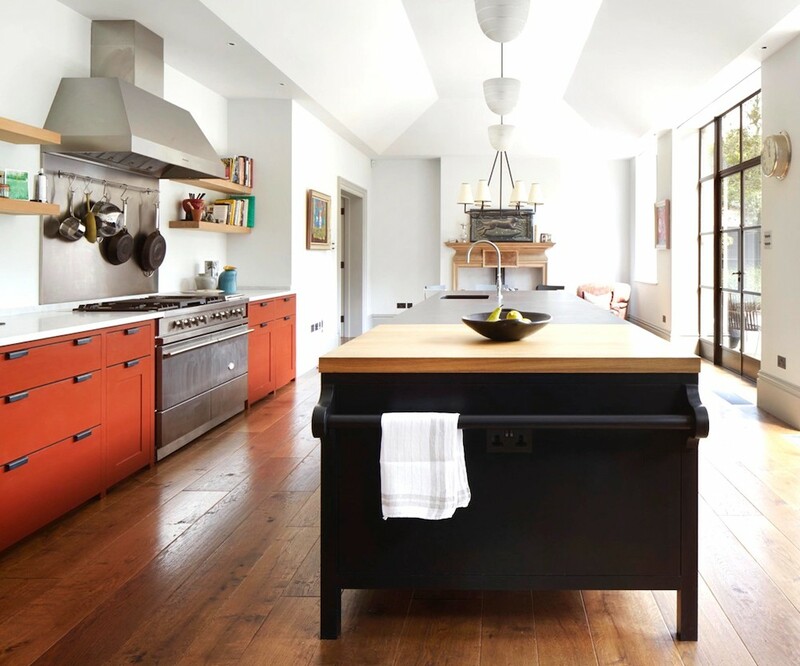 SUSTAINABLE KITCHENS: Industrial elements, interesting materials and fun colours. 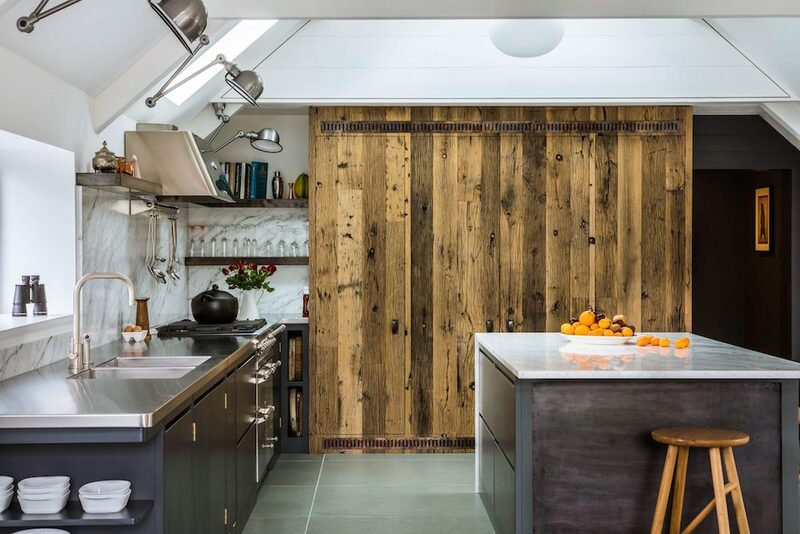 Great kitchen inspiration Meera! The Roundhouse one is absolutely gorgeous. We’re a few years off our kitchen extension so I’m stuck with my bit of a nightmare one for now but I’ll be dreaming of that brass and marble. So nice! I can totally sympathise with having to deal with a bad kitchen, my current one is terrible and a source of constant frustration. Sounds like we both have kitchen renovations in our near future, yay! In the meantime, we can distract ourselves with these beautiful ones. Right?! I am the same, and now that we have started planning our home renovation, the kitchen dreaming has ramped up a notch! I’m already excited about your extension in the near future, I know you’ll do a beautiful job with it!